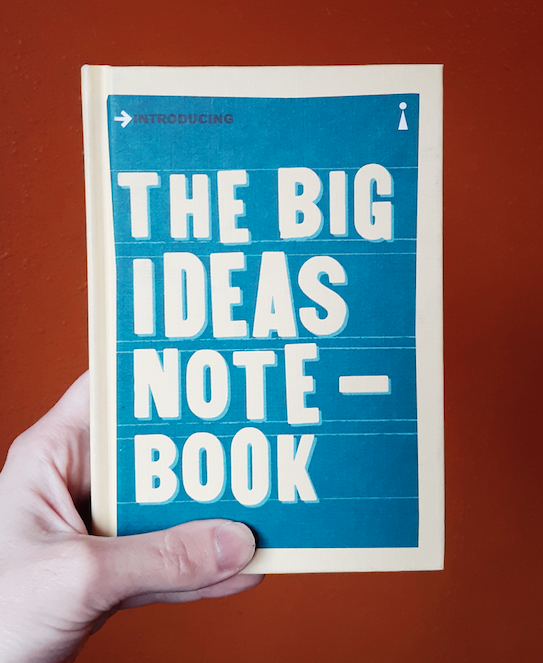 Use this book to introduce your own big ideas! Unlined paper interspersed with some of the most popular pages from the other books in the series. It has a ribbon bookmark so you never lose your place.